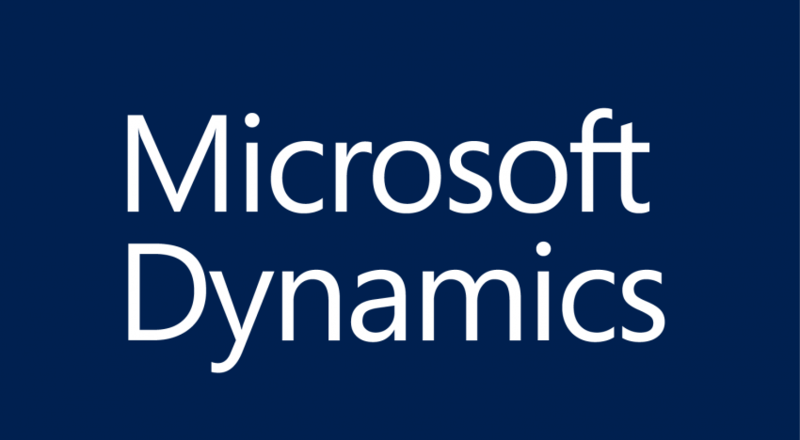 The next version of Dynamics NAV codenamed “Tenerife” will bring deeper integration into the Microsoft technology stack such as LinkedIn and Outlook reminders. Microsoft Flow functionality will help speed up approvals processes and the ability to edit G/L from Microsoft Excel for example all come from the continuation of improving personal productivity. One of the more interesting functional capabilities is how Microsoft Dynamics NAV 2018 will embrace machine learning to complement existing category management functionality in Attributes. We will focus on this exciting Cognitive Services development in this blog, as it is also relevant for Dynamics 365 for Finance and Operations (Business Edition). Microsoft Azure-based cognitive services in Microsoft Dynamics NAV 2018 – what does it mean? Microsoft Cognitive Services are an evolving collection of machine learning APIs, SDKs and services which help developers to add intelligent features into their Microsoft applications. These encompass benefits such as facial, speech and language recognition – which all drive productivity by automating administrative processes. Images are tagged based on algorithms from more than 2,000 recognisable objects, animals, scenes or actions, in addition Computer Vision API functionality within Cognitive Services can categorise images as a taxonomy with parent/child hierarchies previously defined. Image types and quality can also be determined (using Boolean flags for instance). The Computer Vision API functionality means that a photo of an item can be analysed to automatically the category it best fits into; so if your business is loading multiple product lines or variances of a product that holds certain attributes, this will be a game-changer. Prodware will be discussing more new functionality within Microsoft Dynamics NAV in the coming months as the 2018 solution is released shortly. Please ensure you bookmark our blog platform to keep updated. If you do not have the development skills in-house to leverage this machine learning capability in Cognitive Services for item recognition and HR purposes, speak to Microsoft Partner Prodware’s Dynamics NAV specialists.